Publisher: Macmillan & Co, 1877. Scarce. Sixth edition. 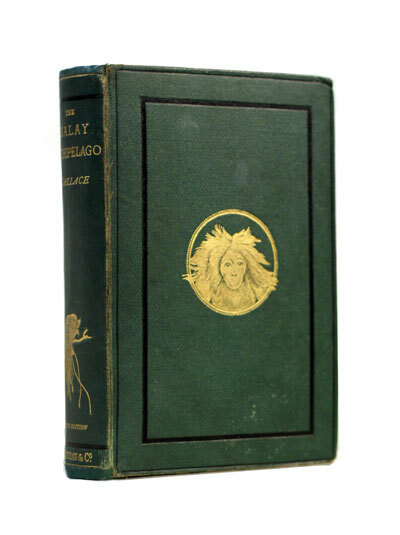 Condition: Hardcover, original green cloth binding. 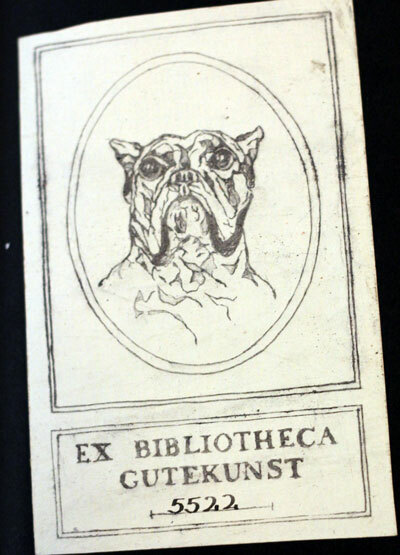 Two bookplates of previous owners both on endpapers. Interior is good: strong binding (repaired at some point in the past), generally clean with some spotting. With gorgeous black and white engravings and maps. 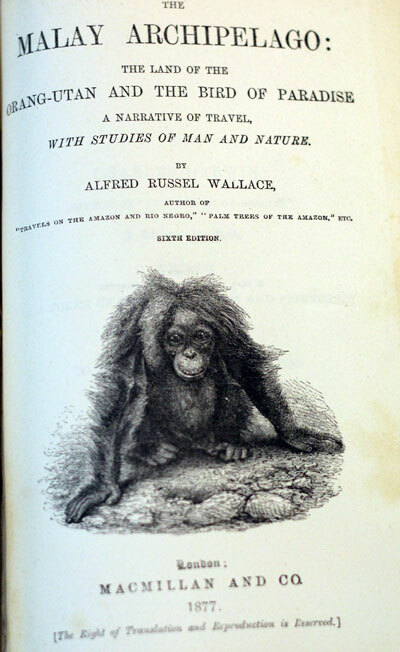 The Malay Archipelago is a book by the British naturalist Alfred Russel Wallace that chronicles his scientific exploration, during the eight-year period 1854 to 1862, of the southern portion of the Malay Archipelago including Malaysia, Singapore, the islands of Indonesia, then known as the Dutch East Indies, and the island of New Guinea. 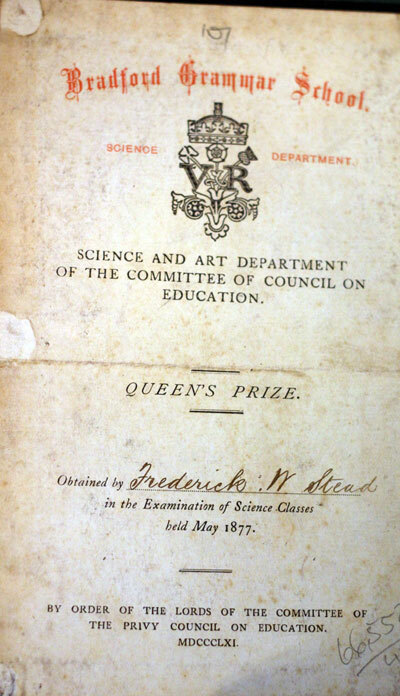 It was published in two volumes in 1869, delayed by Wallace’s ill health and the work needed to describe the many specimens he brought home. The book went through ten editions in the nineteenth century; it has been reprinted many times since, and has been translated into at least eight languages. 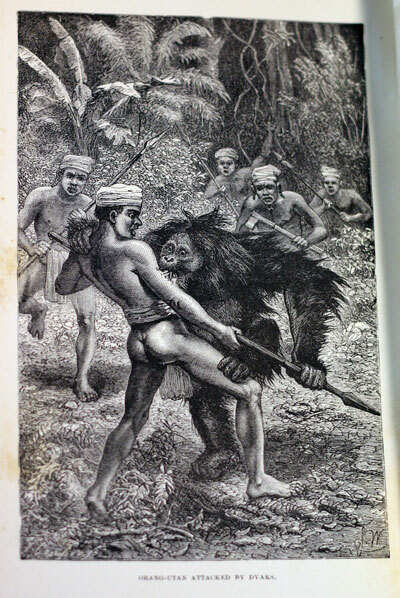 The book described each island that he visited in turn, giving a detailed account of its physical and human geography, its volcanoes, and the variety of animals and plants that he found and collected. At the same time, he describes his experiences, the difficulties of travel, and the help he received from the different peoples that he met. The preface notes that he travelled over 14,000 miles and collected 125,660 natural history specimens, mostly of insects though also thousands of molluscs, birds, mammals and reptiles. 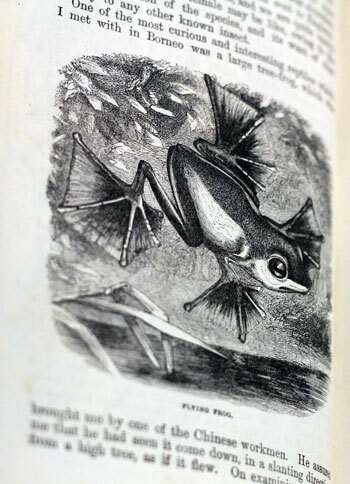 The work was illustrated with engravings, based on Wallace’s observations and collection, by the leading illustrators Thomas Baines, Walter Hood Fitch, John Gerrard Keulemans, E. W. Robinson, Joseph Wolf and T. W. Wood. 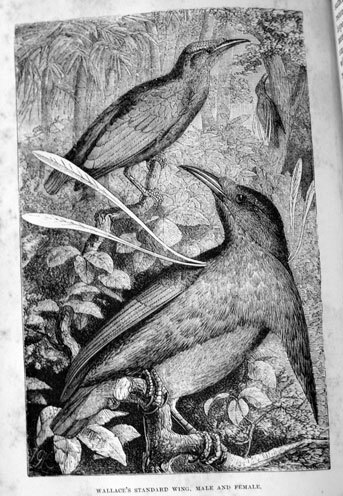 The Malay Archipelago attracted many reviews, with interest from scientific, geographic, church and general periodicals. Reviewers noted and sometimes disagreed with various of his theories, especially the division of fauna and flora along what soon became known as the Wallace line, natural selection and uniformitarianism. 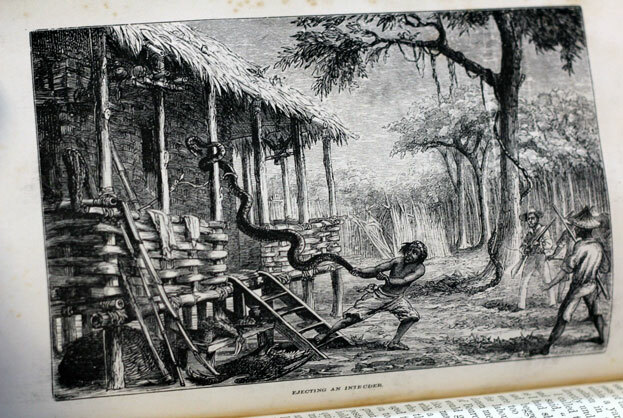 Nearly all agreed that he had provided an interesting and comprehensive account of the geography, natural history, and peoples of the archipelago, which was little known to their readers at the time, and that he had collected an astonishing number of specimens. The book is much cited, and is Wallace’s most successful, both commercially and as a piece of literature.